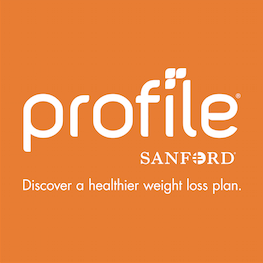 Join us to discover how Profile is changing lives by making healthy living simple, effective, and sustainable! Don’t wait until the New Year to make a positive change. Your journey starts now! Space is limited, so RSVP today (dana.medlin@profileplan.net). Bring a friend and be entered to win a free membership!! !